Most people suffer from headaches from time to time, but for some people they are a recurrent and debilitating health problem. 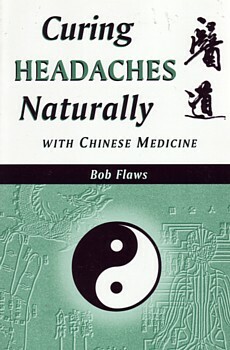 This book teaches the Chinese medical theories about headaches, their cause, diagnosis and prevention. Emphasis is on a variety of self-help preventative techniques and home-care remedies for headache sufferers.